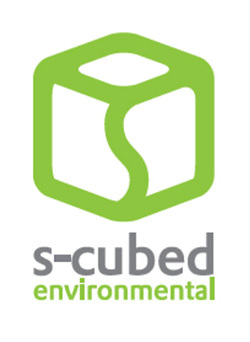 S-Cubed Environmental is your guide to creating sustainable solutions. We work hand in hand with communities, corporations, organizations, municipalities and government regulators to conserve resources and to divert and better manage waste. involve and persuade our community? At S-Cubed Environmental, we believe in a team approach – one that encourages all stakeholders to buy into practical strategies for waste management and diversion. We incorporate audit and data-driven solutions, know industry and regulatory standards, and help our clients toward best practices in waste management. I have had the great privilege of working with Stacey Schaub-Szabo on a project of specific and tight timelines which involved many moving targets. I found that she was tremendously quick and responsive to change and worked tirelessly to ensure the project was completed successfully and on time. I would love to work with Stacey again and would recommend her, without hesitation, as a project manager whose main goal is her client’s satisfaction. 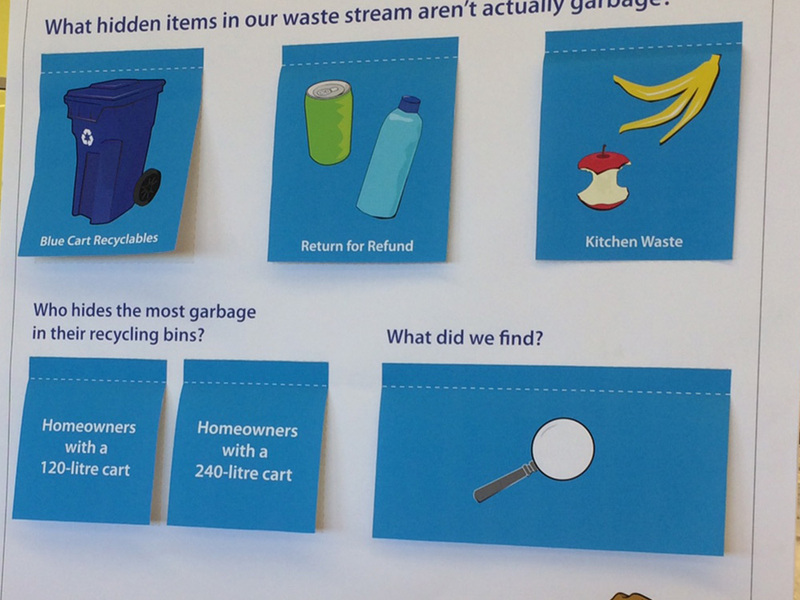 The first step in any waste diversion program invoves measuring what comes out of the system. With data in hand, we work together to review possible solutions. We build relationships with stakeholders and community members to gather feedback on suggestions. 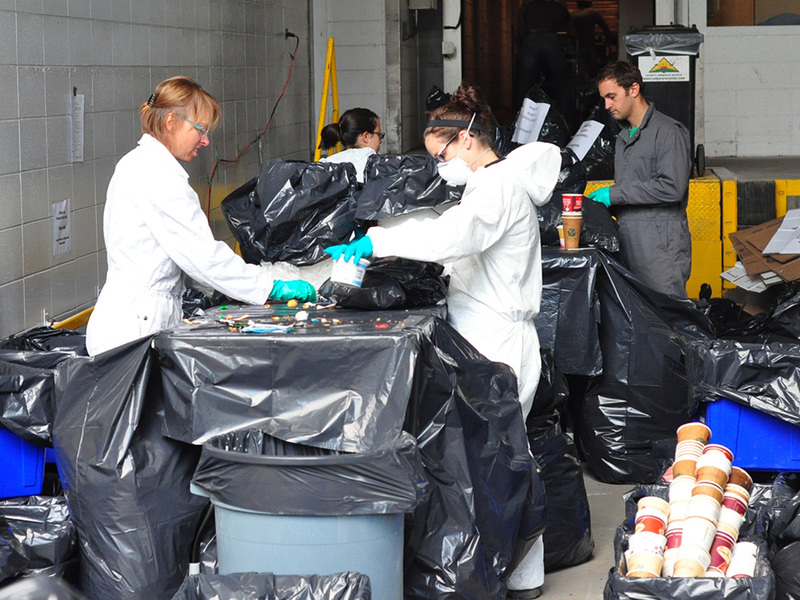 We collaborate with you to implement and monitor waste diversion strategies. We measure and report on the effectiveness of diversion strategies and waste management programs, and help you to consider next steps. Positive, engaging, scientific, and highly collaborative , Stacey Schaub-Szabo is principal of S-Cubed Environmental Services. 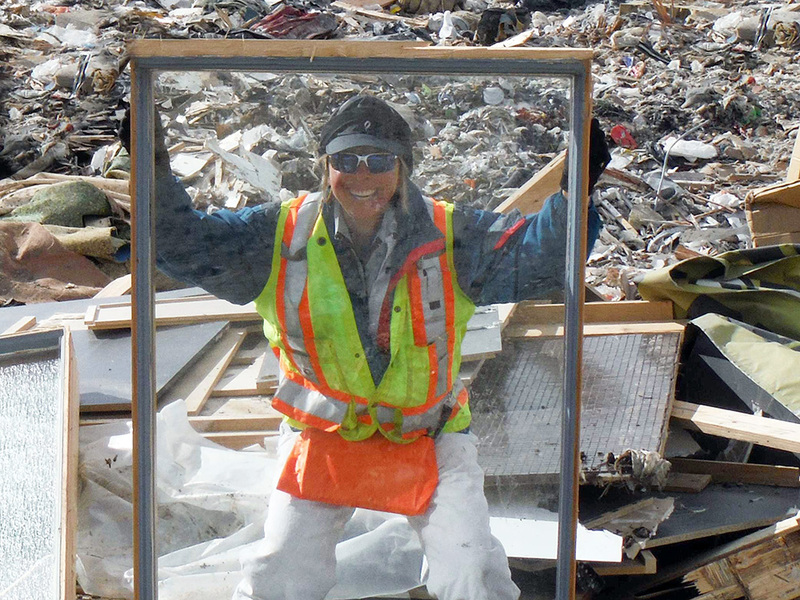 Stacey helps Albertan communities, municipalities and organizations to manage resources and regulatory compliance issues related to diversion and waste management. 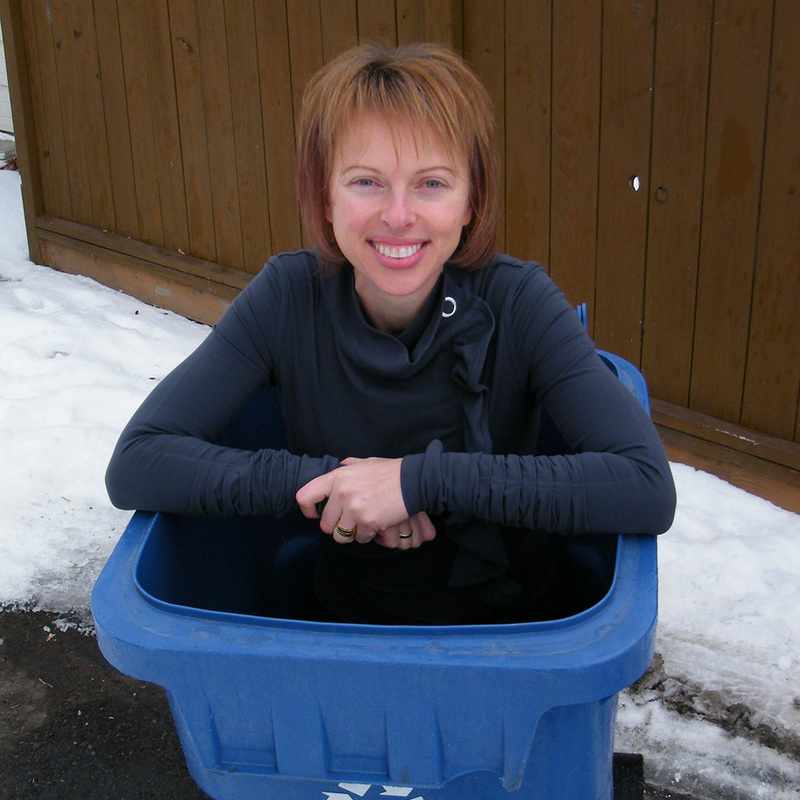 Stacey is your resource from everything from hands-on waste audits to strategic planning and program implementation to community engagement, communication and education. Between six to nine percent of an organization's waste can often be eliminated just by offering reusable cups. Sort recycling carefully. 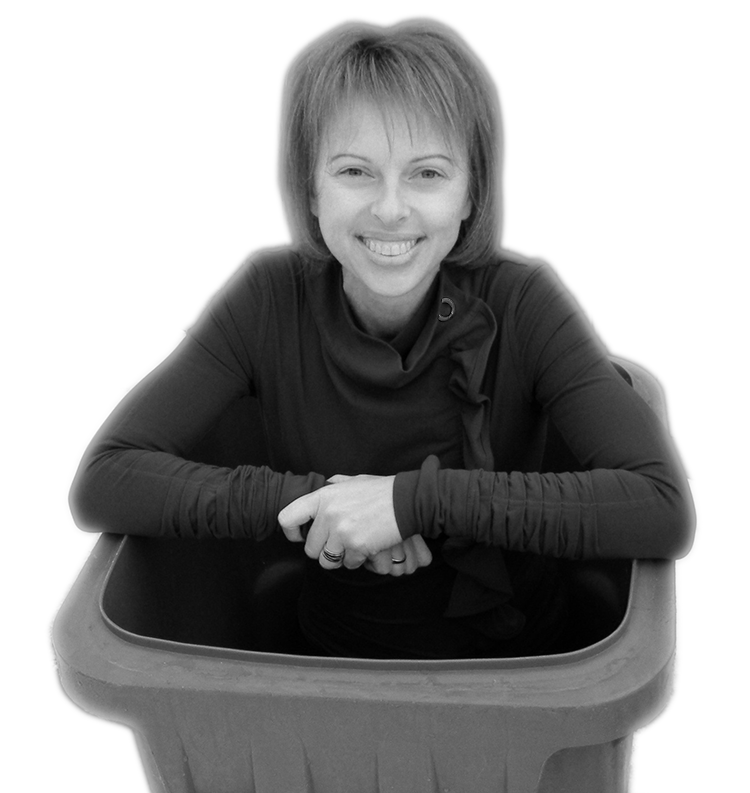 Adding dirty or inappropriate items can contaminate the whole bin. On average, between 40 to 50 percent of a community's garbage could potentially be composted. S-Cubed Environmental’s friendly and highly collaborative approach helps bring people together and creates effective solutions. We begin by engaging your front-line people, as they are critical to developing an approach that works. 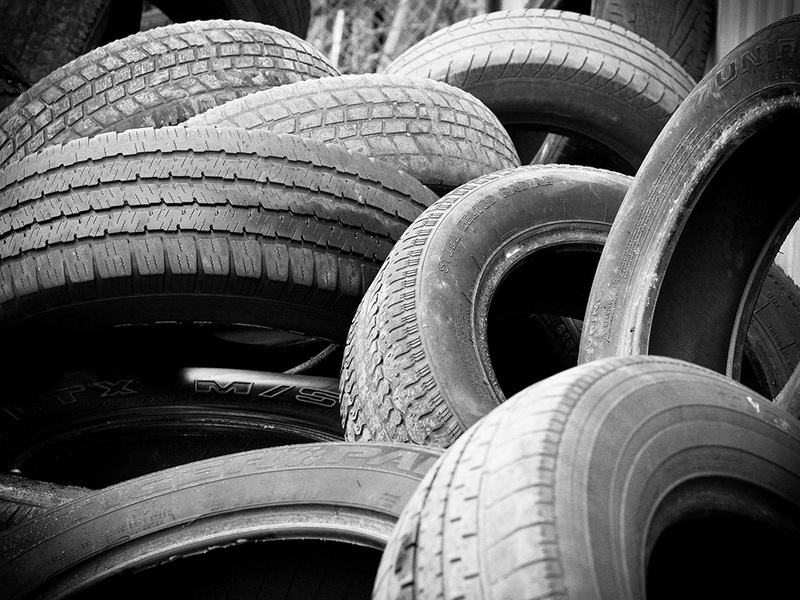 Our skilled team of experts tailors waste diversion strategies to each situation. We also liaise with industry experts across the country to incorporate best practices, streamline processes, and save resources.